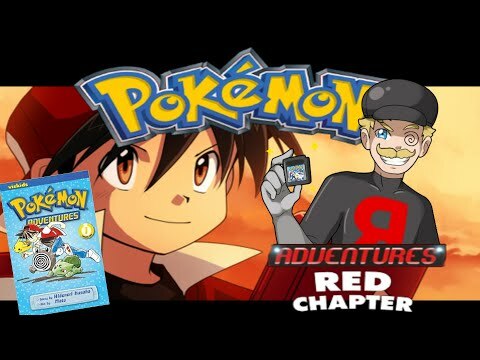 Today’s bootleg is based off the “Pokemon Adventures” Manga, called Pokemon Adventures Red Chapter, made by Athestode in at least 2014 he faithfully tells the story of the book in this highly tuned and entertaining hack. 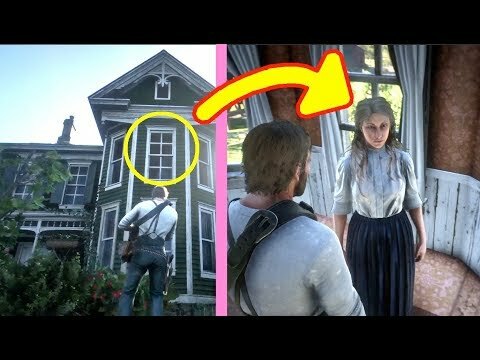 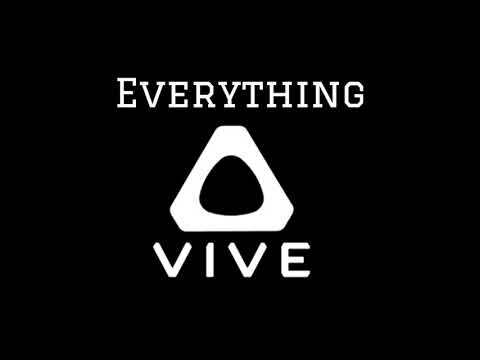 I Show You EVERYTHING! 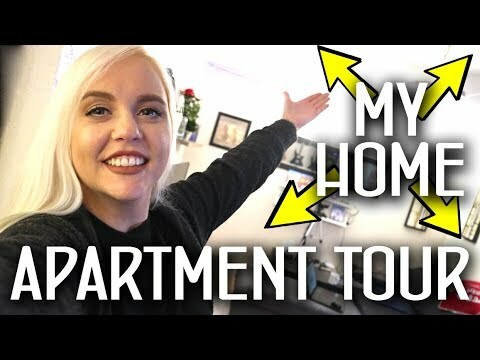 Apartment Tour 2019!